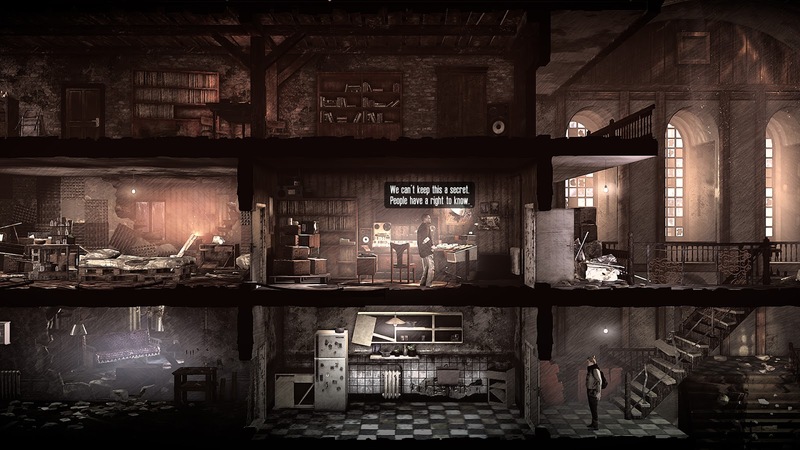 Last year, 11 bit studios took This War of Mine in a new direction with This War of Mine: Stories, DLC for the PC version of the title dedicated to providing in-depth narrative experiences in addition to the base game. The first episode, Father's Promise, was released on November 14, 2017 — the game's third anniversary. I do apologise for that brief history lesson, but I never did share the news here on DigitallyDownloaded.net. To make up for it, I've brought you this news about This War of Mine: stories the very second I was able to. 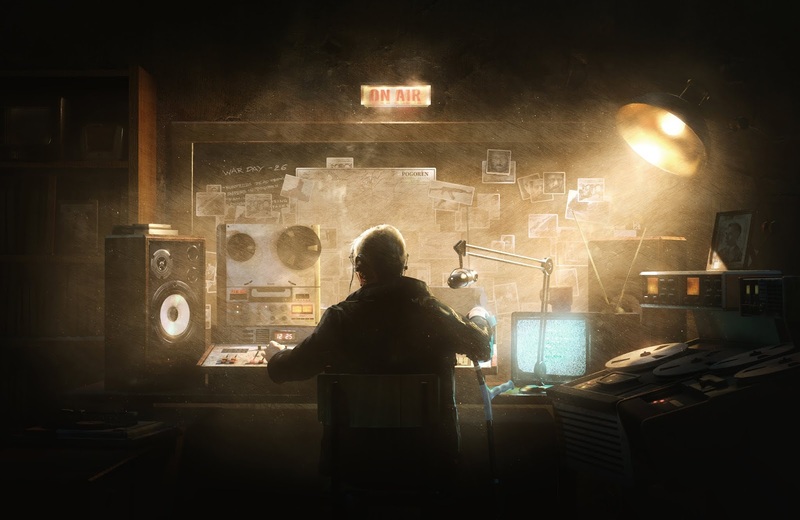 Stories' second DLC, The Last Broadcast, will be available on This War of Mine's fourth anniversary. That's right, it's already in sight, with a release date of November 14, 2018. The original plan certainly wasn't for one year to pass between episodes, but during development the story grew larger than that told in Father's Promise. Tomasz Kisilewicz, the Project Lead, explains, saying, "Surely it took us a while, but the focus was on delivering a deeply emotional story. The leading theme circles around the price of telling the truth." The Last Broadcast also includes new endings, new gameplay mechanics, new moral dilemmas (focus around the aforementioned truth), new playable civilians, a new shelter, and new sites to visit in the city of Porogen. I can surely appreciate that the developers took the time to get it right, instead of throwing something together quickly. Trust me, a year between content for This War of Mine is completely reasonable, because it will stay with you at least that long. However, because of the change in scope of the episode, the Stories season pass will be increasing in price by $2 USD upon release of The Last Broadcast. You can purchase it until then at the original price of $4.99 USD. This War of Mine: Stories - The Last Broadcast will be available for the PC version of the game. So far, there's been no news on when, if at all, we can expect Stories for other platforms. This War of Mine is not only available for PC, but also for iPad, PlayStation 4, and Xbox One.